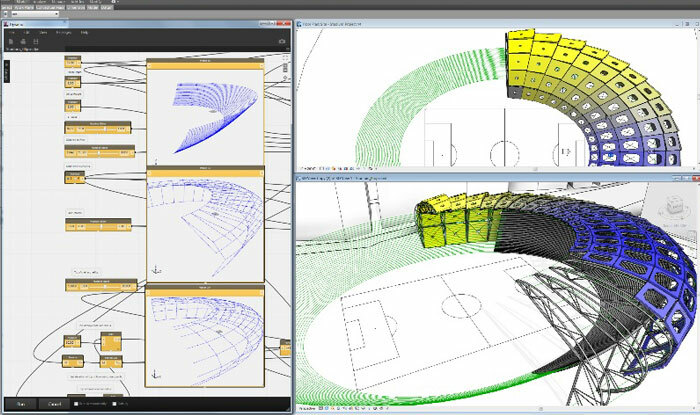 We are using the capabilities of dynamo in projects at possible points to facilitate modeling and to avoid repetitive tasks thus saving hours of hard work to a minimal. We are in pursuit of enhanced modeling techniques by incorporating the advantage of visual programming techniques. Though we focus our attention on Dynamo scripts, we are capable of extending our services to other scripts like Grasshopper, if our doors are knocked. These scripts can be used for various project documentation, checking and organizing project data. 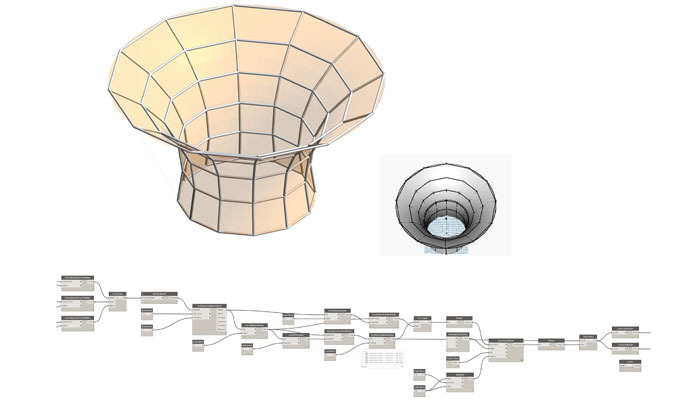 Parametric modeling is a prime requirement in AEC components modeling. Parameters are one of the main source and sink of information for transferring data between different applications and user defined codes and one of the data source for API. We provide intelligent parametric families to our clients which they can use in their various projects and can be changed to suit their different requirements. We have dedicated team to deliver parametric models that facilitate Building Information Modeling industry.